I’m one of those people who just can’t throw away anything with a family memory attached, and we have a garage and attic full of junk to prove it. 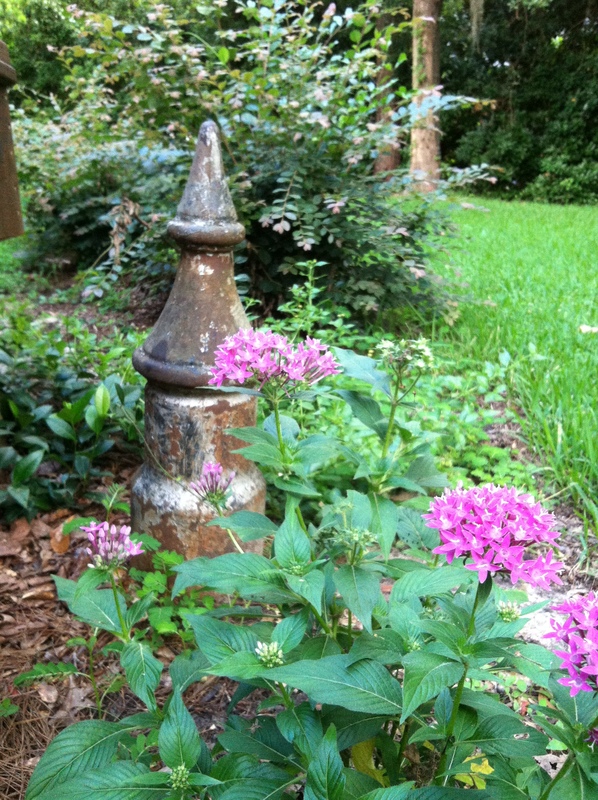 If you’d ask my husband (CSX Engineer), he’d confirm the fact that the old primitive items, handed down or salvaged by me, are my most prized possessions. 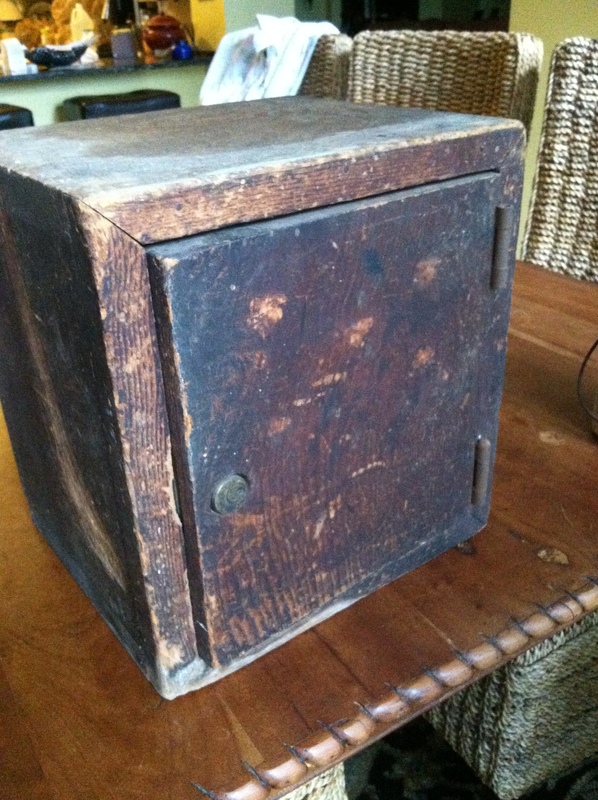 The wooden lock box below is one such treasure. At a point in time before direct deposit, people who worked received real paper checks on “payday“. And if you were like most of us who grew up in the mountains of Virginia & West Virginia, your family lived from payday to payday. The Norfolk & Western Railroad paid-off on the 1st and 15th of each month. The “call office” on the northside of Bluefield was where the crews were called to work, reported for work and signed off when they finished work. 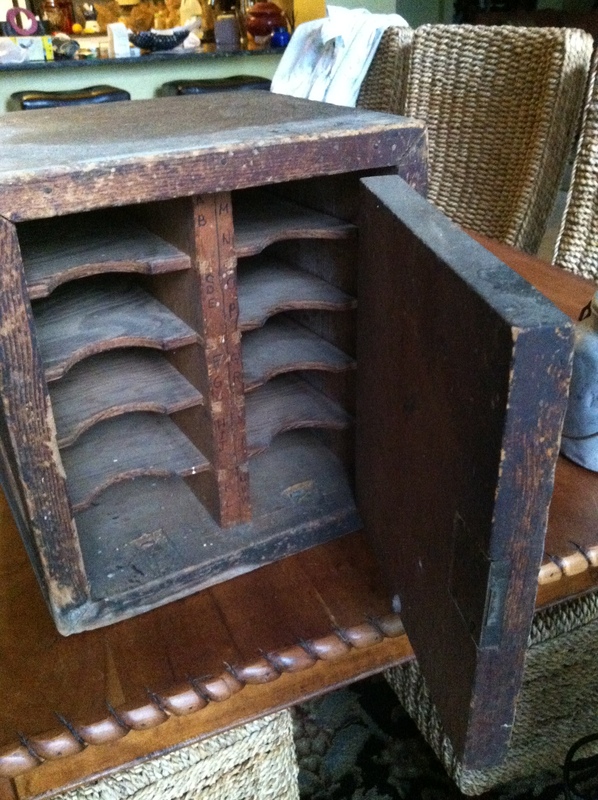 Inside the dusty old homemade box are slots or shelves which held the coveted paychecks in alphabetical order. 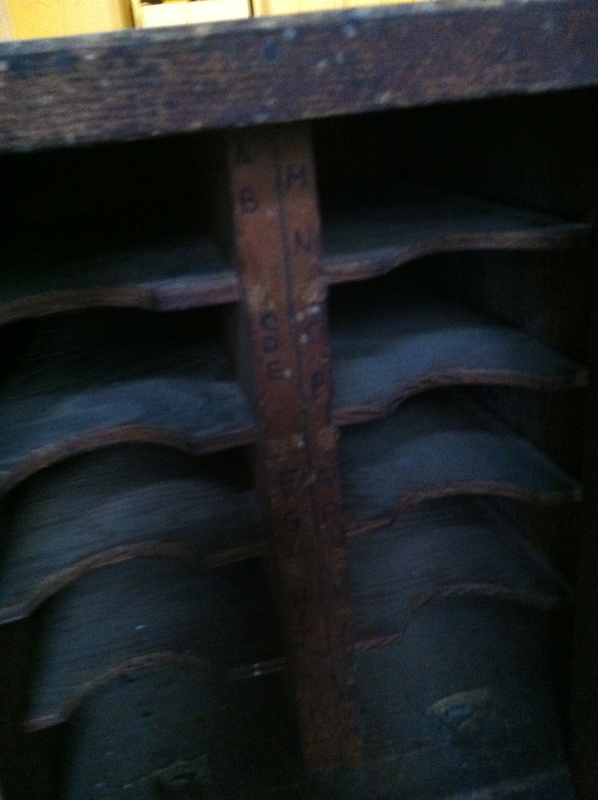 Notice the letters scratched inside. The crew clerks held the checks under lock and key as the employees stopped in, a crew at a time, to pick up their checks. 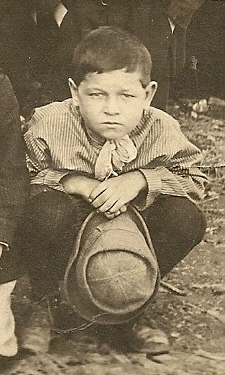 The railroad has been our bread & butter my whole life – even before me – and for our children too. The box itself is probably worthless, but it meant enough to my dad that when it was replaced with a more modern system, he came home with the box and stashed it in the basement. 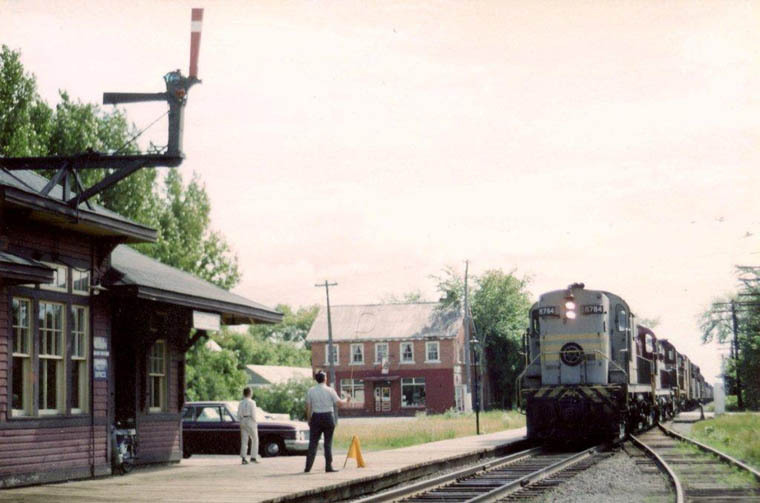 Train Order Operators would leverage the signal board (below left) from inside the depot to signal the crew. The image (below right) is a V-shaped Train Order hoop. I actually own such a V-hoop and still have a yellow tissue copy of the first train order that I ever wrote. I have personally set the signal, written the train orders issued by dispatcher and handed up the train orders to crews as their train flew past me. I have stood apprehensively along side the mainline and held the hoop high and still. As the engines roared by the train order office, a crew member reached his arm out the window and through the hoop. The simple design allowed the twine loop holding the orders to easily slip away from the hoop. Ditto for the cab crew. 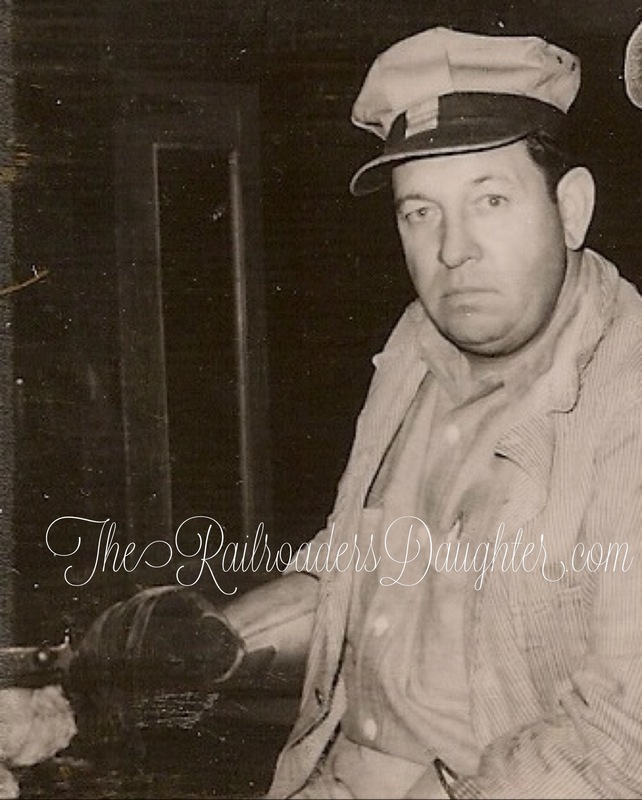 Old time railroading is fascinating. If you like it, please follow the blog and my Facebook page. 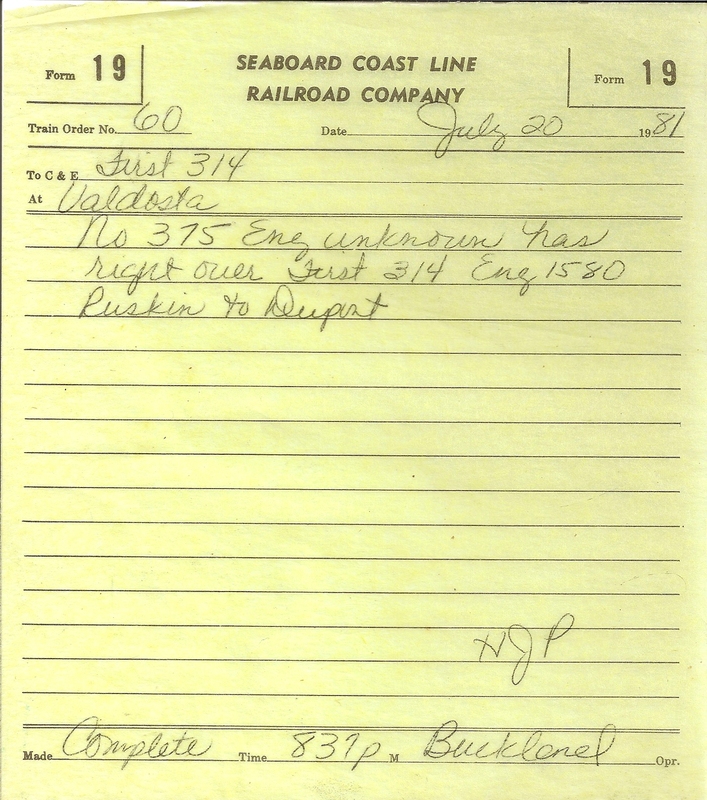 Train orders were of two types: “31’s,” which had to be signed for by a member of the train crew, and “19’s,” which did not. The former were employed when the dispatcher needed to know that the affected train actually had the order, while the latter were used when he did not.